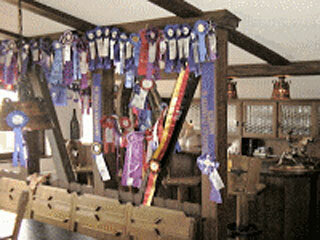 Breeding – Training - Showing – Import and Export – government recognized breeding and stallion station. 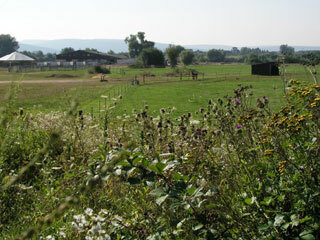 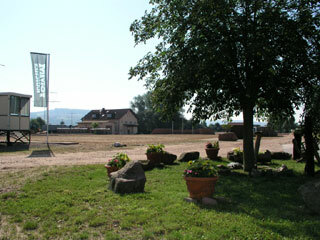 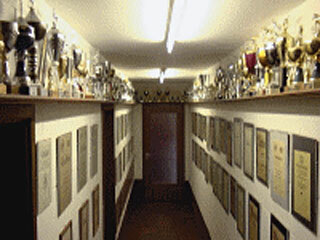 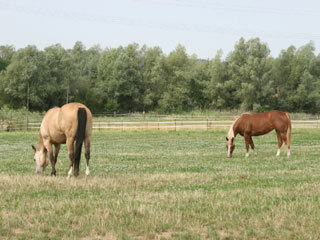 JOMM Ranches has been one of the leading American Quarter Horse addresses in Europe since 1977. 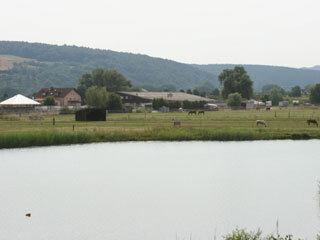 Our riding and breeding facility has 60 box stalls, part of them with paddocks, a 4 box quarantine barns, 18 sheds for bigger groups on sand or pasture. 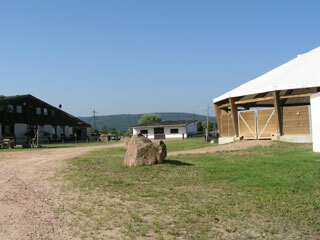 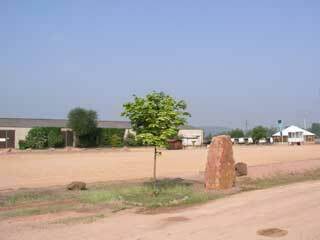 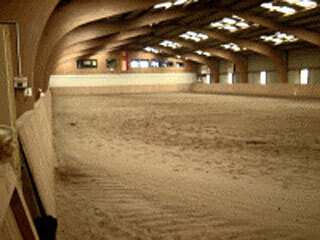 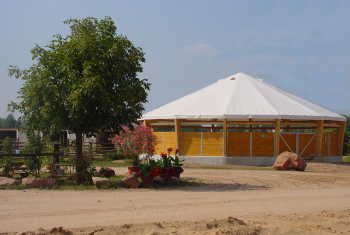 Our indoor arena is 20x50 meters, the outdoor reining pen is 40x80 meters, the covered round pen is 18 in diameter. 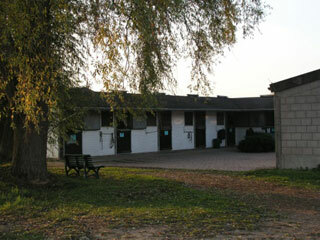 A reining trainer and an all around trainer are working out of our facility. 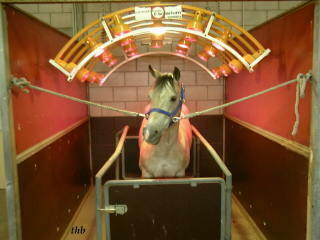 Nearby we do have a modern horse vetenarian clinic, where 5 veterinarians work out of. 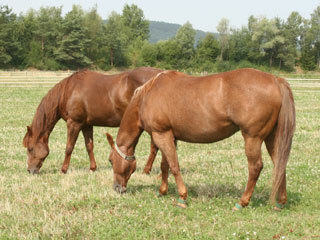 We also own and operate Main River Quarter Horses in Gainesville/Texas. 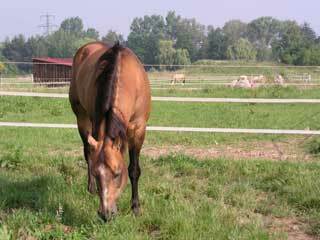 We have meeting rooms for up to 60 people, in the nearby office building there are 3 appartments for our guests and riding students. 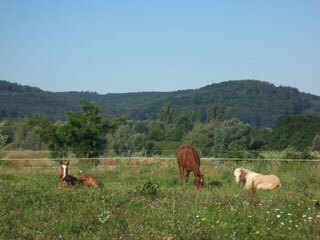 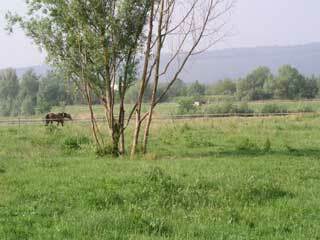 Our horses are on 30+ acres of grass land.